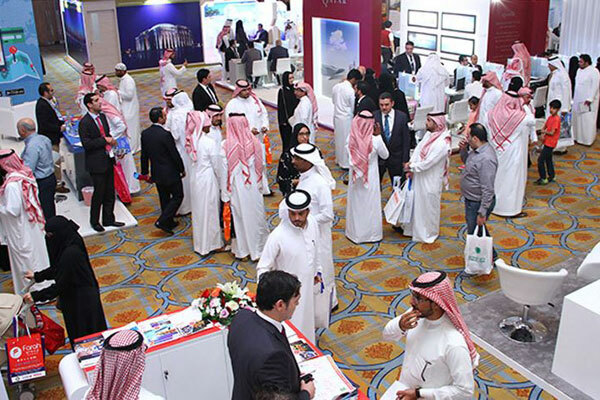 Oman’s Ministry of Tourism has announced that it will be participating in the Riyadh Travel Fair, which will be held from March 28-30 at the Al Faisaliah Tower Hotel in Saudi Arabia. This year, the Ministry is collaborating with a number of regional and international travel and tourism leaders to highlight the most competitive elements and tourism projects that are a major attraction for Saudi and regional tourists to the sultanate. The Ministry's participation in this pioneering regional event is in line with its efforts to achieve the Oman Tourism Strategy (2016-2040), which aims to enhance the sultanate's position globally and make it an ideal destination for outstanding hospitality.